This past November Gothboiclique originator Coldhart dropped his latest project, 'Downer.' After releasing a few loose songs since then, the Los Angeles singer brings in the New Year with another new project. Coldy dropped 'Doom Generation' on Soundcloud. The project is 6 tracks deep and streaming below. This past November Gothboiclique originator Coldhart dropped his latest project, ‘Downer.’ After releasing a few loose songs since then, the Los Angeles singer brings in the New Year with another new project. 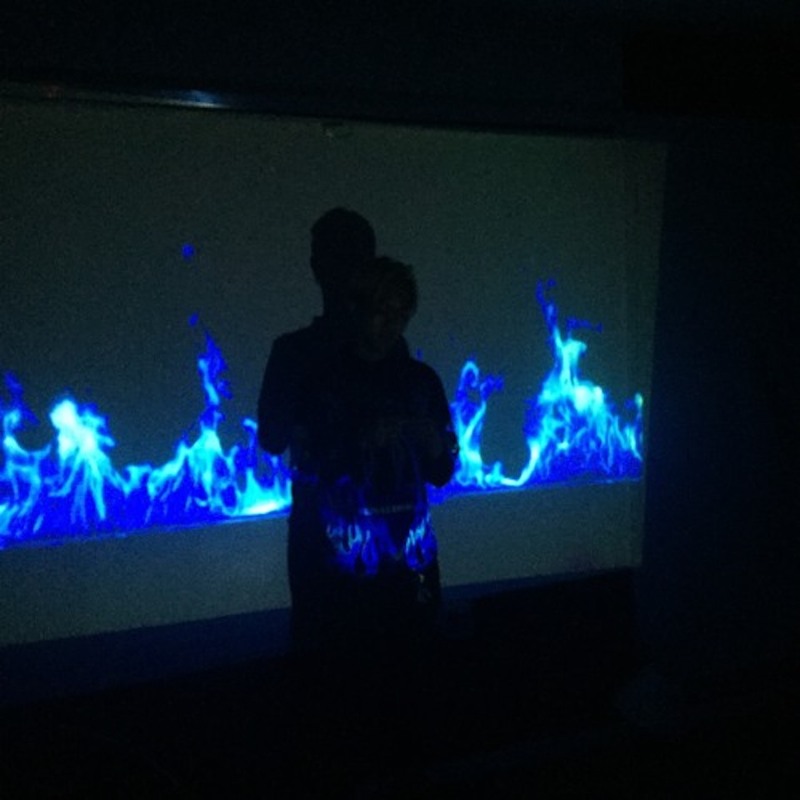 Coldy dropped ‘Doom Generation’ on Soundcloud. The project is 6 tracks deep and streaming below.